Wednesday is Storytelling Day! Welcome to the first of our Wednesday Story series. 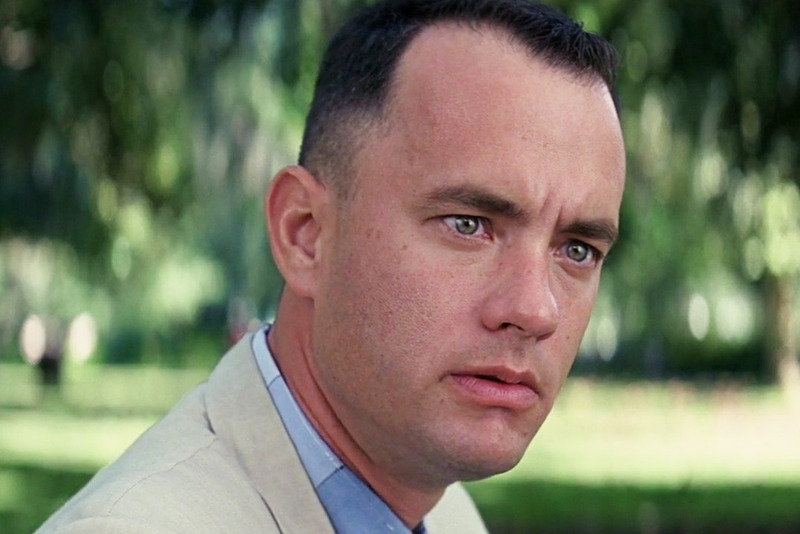 Did you know what Forrest Gump and St Peter talked about in heaven? Check out this funny story from Truth Book. 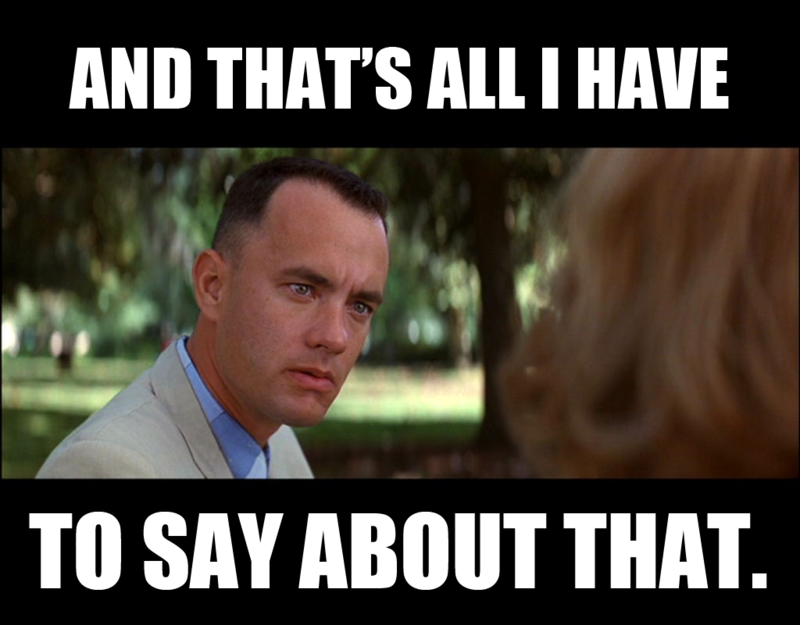 St. Peter said, "Well, Forrest, it is certainly good to see you. We have heard a lot about you. I must tell you, though, that the place is filling up fast, and we have been administering an entrance examination for everyone. The test is short, but you have to pass it before you can get into Heaven." Forrest responds, "It sure is good to be here, St. Peter, sir. But nobody ever told me about any entrance exam. I sure hope the test ain't too hard. Life was a big enough test as it was." Forrest leaves to think the questions over. He returns the next day and sees St. Peter, who waves him up, and says, "Now that you have had a chance to think the questions over, tell me your answers." Forrest replied, "Well, the first one -- which two days in the week begins with the letter 'T'? Shucks, that one is easy. That would be Today and Tomorrow." The Saint's eyes opened wide and he exclaimed, "Forrest, that is not what I was thinking, but you do have a point, and I guess I did not specify, so I will give you credit for that answer. How about the next one?" asked St. Peter. "How many seconds in a year?" "Now that one is harder," replied Forrest, "but I thunk and thunk about that, and I guess the only answer can be twelve." Astounded, St. Peter said, "Twelve? Twelve? Forrest, how in Heaven's name could you come up with twelve seconds in a year ?" Forrest replied, "Shucks, there's got to be twelve: January 2nd, February 2nd, March 2nd..."
'Hold it," interrupts St. Peter. "I see where you are going with this, and I see your point, though that was not quite what I had in mind...but I will have to give you credit for that one, too. Let us go on with the third and final question. "Ok, I can understand how you came up with your answers to my first two questions, but just how in the world did you come up with the name Andy as the first name of God?" Andy tells me I am his own"
St. Peter opened the Pearly Gates, and said: "Run, Forrest, run."